All of the hosts including our newest host InfoFerret debate about the latest recovery of the Washington State APE CACHE and what we should do with it now that it has been found. Strong feelings with some of our hosts so I am sure our ding-ding will be going off a lot. Come and debate along with us as we record live. CloakNDagger – Speakpipe – Thank you and mention about Joyeux Noël mission A card and a geocoin. 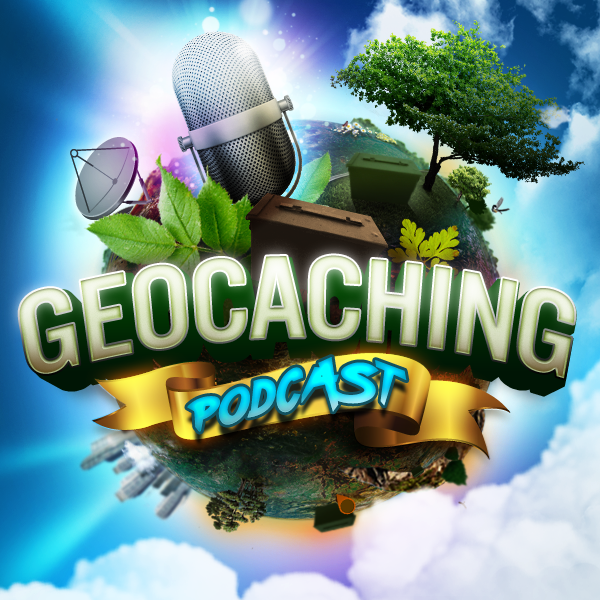 Per Geocaching Blog – What Happened?